Closing ceremonies after 6 weeks of friendly business to business competitions take place annually at Harbor Cove Beach in the Ventura Harbor. 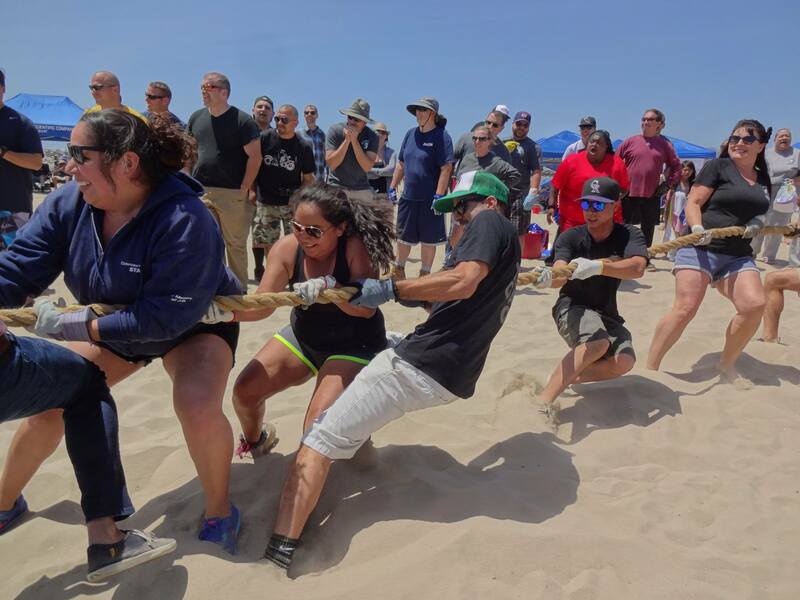 Families and friends are invited to join Corporate Games participants for the final events which include a sand sculpture contest, corn hole championships, a tug-o-war and the awards ceremony. A shuttle takes Mom & Dad & the kids back and forth to the beach.